Conversions - they're not a one time thing! Looking for the Buyer Specialist Success Plan? When we are working with a client and we convert them to an appointment, we need to be able to convert them to the next step towards our goal. Management of expectations throughout the process and continuously moving them from one step to the next is critical to conversions. We don't convert just once, we do it over and over because we a trusted guide that puts clients on a path to their end goal, a successful closing. In this book, I share the steps I took in my real estate career to become one of the top agents across the country and a multi-millionaire. 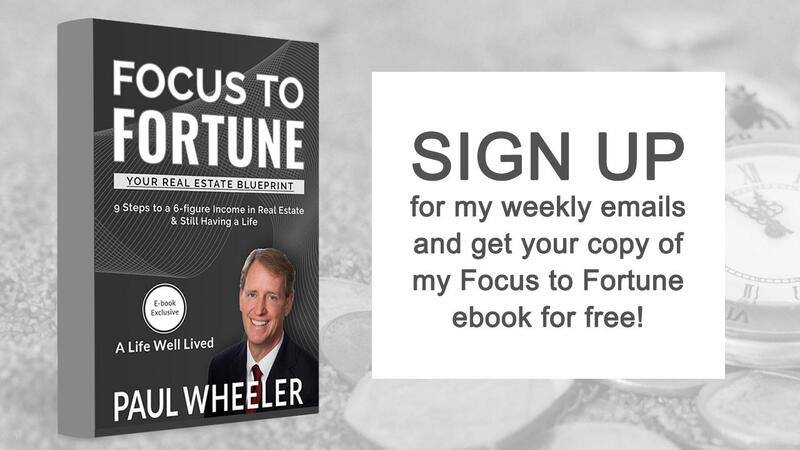 Sign up for my weekly emails to get your free copy of Focus to Fortune! Click here to download Focus to Fortune!